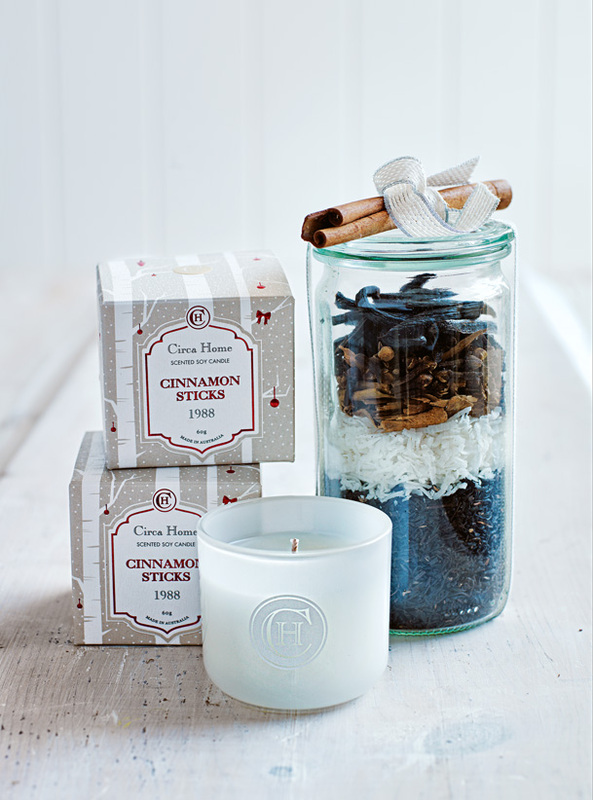 Layer the tea, coconut, cinnamon, cloves and vanilla bean in a 340ml jar and seal. Makes 1 cup loose chai tea. To brew the tea, place 1 tablespoon of the cinnamon chai tea and the milk in a small saucepan over medium heat and simmer for 4 minutes. Strain the tea through a fine sieve and serve with the honey. Serves 2.